Chevys are great cars; however, when a Chevy is customized, the vehicle gets better features and fantastic benefits. The Latino community is very educated in the field of customizing cars. Many customers use Latino customization car services because they what their Chevys improved. 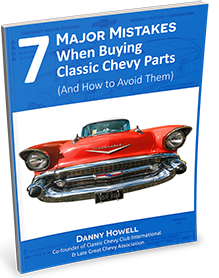 A professional customization company has the tools to tune a Chevy to suit the customers needs.